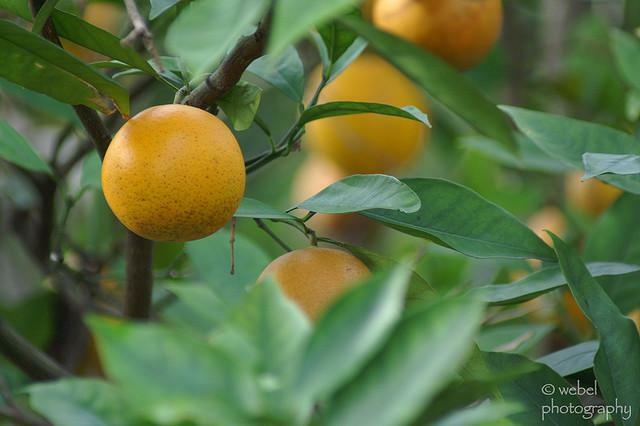 Florida's citrus orange crop estimate has gotten sunnier. Experts predict a spike in the price of Florida’s citrus this upcoming harvest season, meaning slightly more revenue for the state’s farmers. 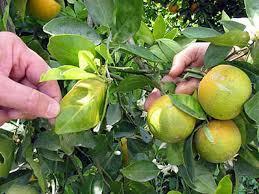 But an unexpected increase in orange production could keep retail prices low. 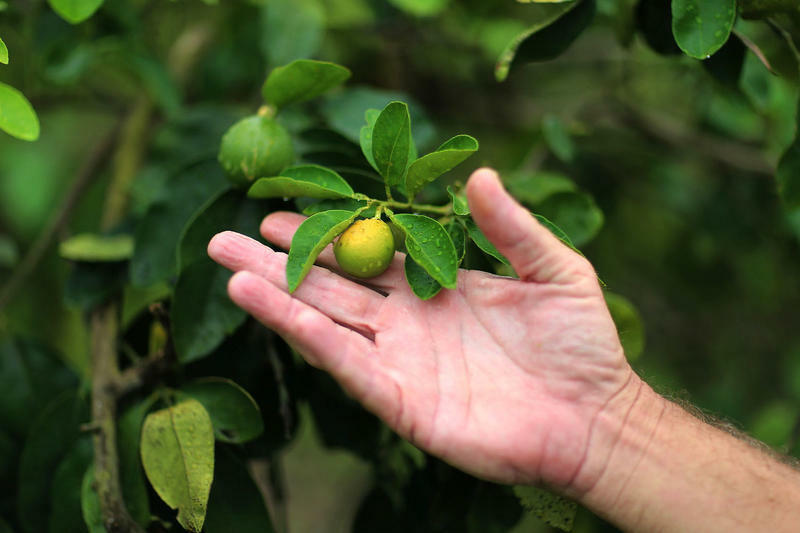 Citrus greening is a bacterial disease that’s cut Florida’s citrus crops in half since it first struck the state’s trees in 2005. 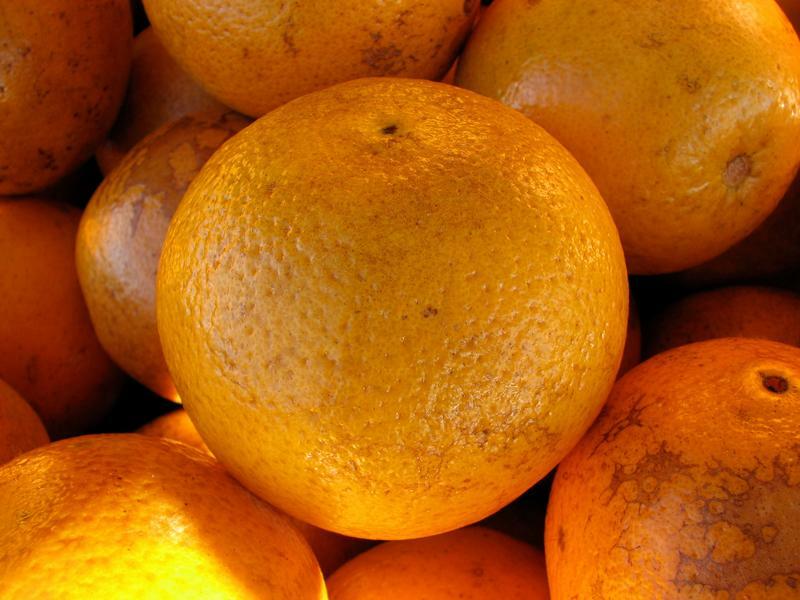 The lower supply has helped farmers fetch higher prices per orange. But, former University of Florida professor of agricultural economics Tom Spreen says farmers are still having a hard time breaking even. Orange juice has been an important part of breakfast tables since the 1950s, after development of frozen orange juice concentrate made it both convenient and affordable. Back in the 1960s and '70s, TV spokeswoman Anita Bryant even told Americans that "breakfast without orange juice is like a day without sunshine." But today, sales are the lowest they've been in decades. Florida is seeing some of its coldest temperatures in recent memory, but a Florida Citrus Mutual spokesman says oranges will actually be able to benefit from the current temperatures. 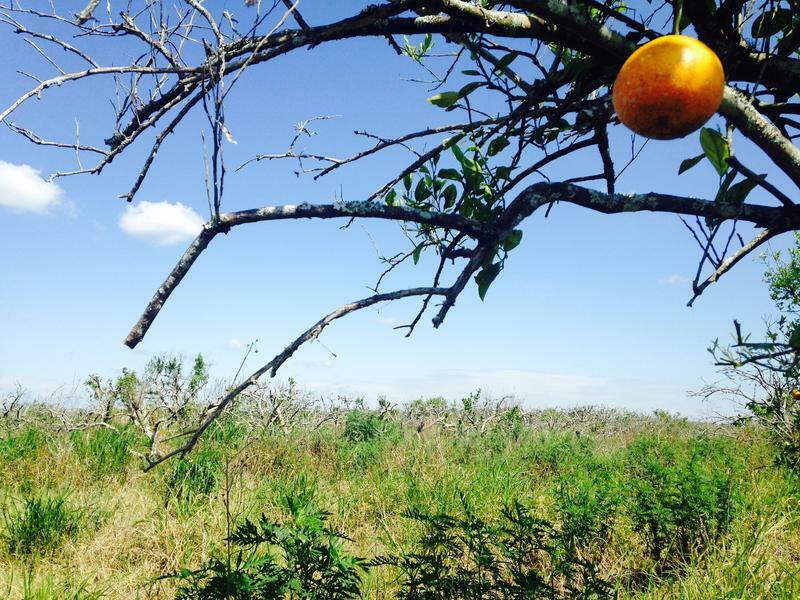 Florida orange growers are tip-toeing the crucial 28 degree line. If temperatures are below 28 degrees for 4 hours or more, it can cause damage to the fruit. 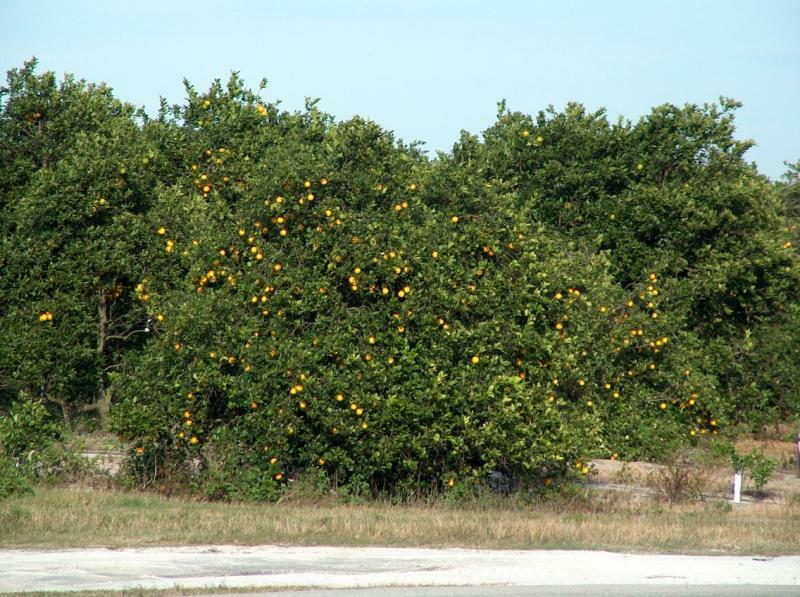 Florida Citrus Mutual's Director of Communications Andrew Meadows says the temperatures stayed above 28 degrees, so no damage has been done to the fruit.